As the end of this pregnancy quickly approaches, I’ve been thinking a lot lately about all of the things I’m most looking forward to once our baby is here. Watching our baby grow up – We’re about to be responsible for another person’s life. How crazy is that?! I’m looking forward to teaching our son right from wrong & guiding him in the right direction. 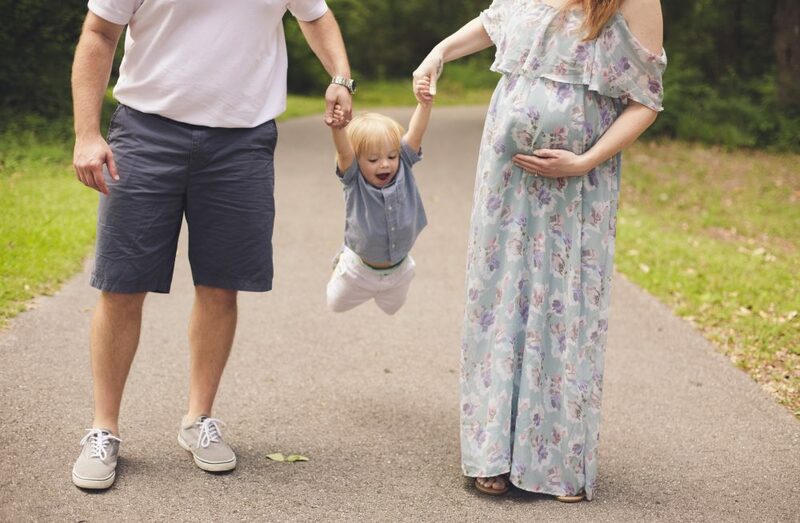 Being a family of three – Although Brandon & I didn’t get a ton of time with it being just the two of us, I am so excited for this transition in to parenthood. I know Brandon is going to be the most amazing father, and I can’t wait to watch it firsthand every day. I think my favorite moments will be when it’s just the three of us spending quality family time together, whether that’s taking a walk around the neighborhood with our son in the stroller or taking him to the park when he gets older. Eating turkey sandwiches & sushi again without worrying – I’ve already requested a turkey sandwich as the first thing I eat after labor. Preferably a turkey, brie, & fig panini from Whole Foods. Nommm. Being able to drink wine again – Not drinking a sip of alcohol for nine months was a little intimidating at first, but it hasn’t been hard at all. Most of the time I don’t even notice it. There are some occasions when I do miss being able to drink with everyone, but that’s only been a handful of times. I am looking forward to being able to drink a glass of wine again though. Being able to sleep on my back – Especially now, at 38 weeks pregnant, this is a BIG one. Sleeping seems more of a task right now than anything. Between having to get up a million times during the night & not being able to get comfortable at all, it’s been very difficult lately. Knowing I’ll be able to sleep on my back again very soon is like the light at the end of the tunnel! Being a “soccer mom” – One thing I’m really excited about as our son grows up is going to all of his sporting events and going to special events at his school and just really being a hands on mom, always there supporting him with everything he does. 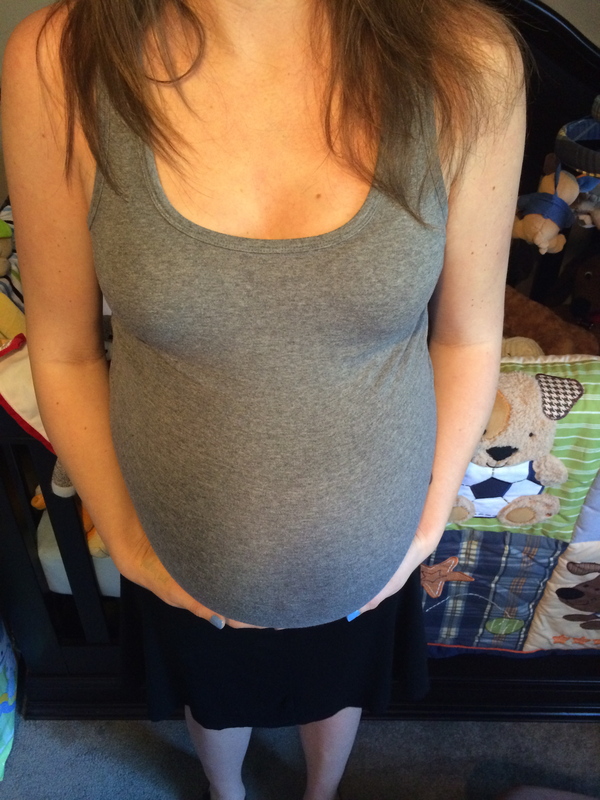 My first Mother’s Day as a mom – I get to spend Mother’s Day 2015 as a new mom! Lucas’ due date is May 1st, so by May 10th (which is Mother’s Day this year) I’ll be a new mom. If you would have asked me last Mother’s Day if I thought I’d be celebrating this Mother’s Day as a mom, I would have said yeah right, but I couldn’t be happier about how wrong I was. Get the Pineapple and Raspberry Leaf Tea!